A research unit in an international project, led by the Konstanz-based neurobiologist and zoologist Professor Dr. Giovanni Galizia, has been the first to demonstrate that fruit flies are able to distinguish cancer cells from healthy cells. 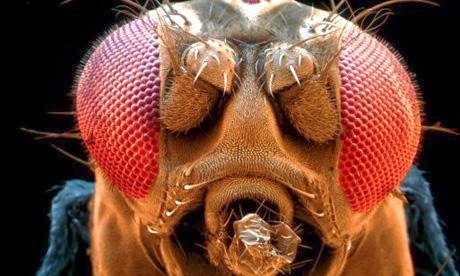 The article, published in the international scientific journal Scientific Report by the Nature Publishing Group: Detecting cancer with a Fruit Fly's Antenna explains how the Fly's systems are better suited than science's high-tech instruments at detecting the very small differences in scent between healthy cells and cancer cells. This fact has already been shown in experiments with dogs.